Home > Featured > Vented, Condenser or Heat Pump Tumble Dryer? If you live in the UK or just moved here, you could be one of those people who has fallen in love with their umbrellas, or simply enjoy the cold weather and rainy days. Either way, while you have found your own way to cope with the rainy weather, your wet and washed clothes are still struggling to dry and you may eventually feel the need to invest in a tumble dryer. Choosing the right tumble dryer can be a bit challenging. There are many available types and each one offers different features. 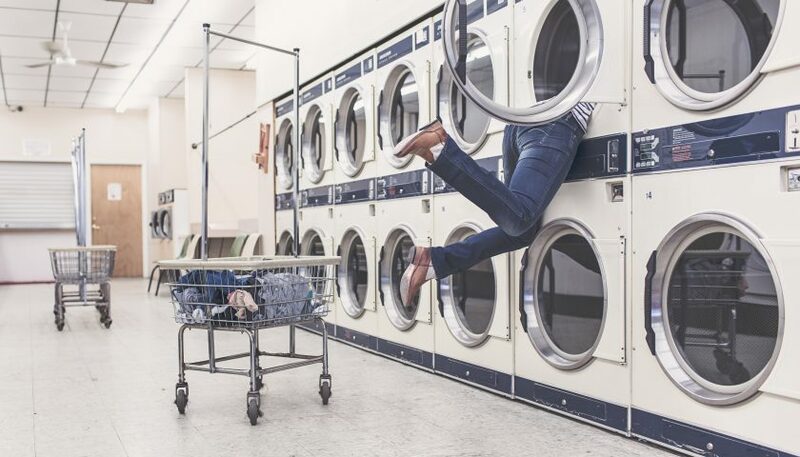 In this article, we will highlight the pros and cons of each type to help you find the best tumble dryer for your budget. 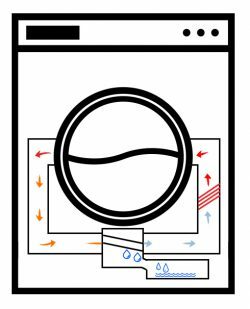 Vented tumble dryer works by expelling warm and dumping air out through a large circular opening installed in an external wall, or through an open window. You’ll need to have a specific place for the dryer in your home to allow it to dispose the damp air and work properly, making this type not suitable for every house. Condenser tumble dryer condenses the damp air back into water. The water is then automatically collected in a plastic container, which you have to remove and empty manually after each use. The condensing technology gives you the freedom to place the dryer anywhere you want, making it the best choice for houses that don’t have a place for vented tumble dryers. Heat pump tumble dryer is similar to the condenser one. 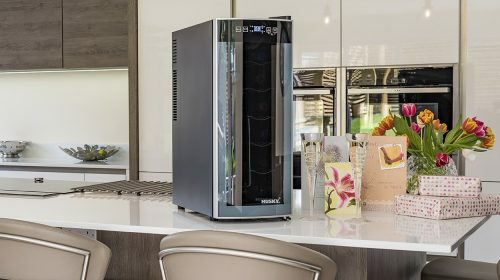 It stores the moisture in a removable plastic container but instead of releasing the hot air used to dry the clothes, the heat pump technology conserves and reuses it. This feature makes it the most energy efficient tumble dryer in the market. Tumble dryers come in different colours, sizes and capacities. The capacity is measured by kilogram. A kilogram equals roughly one entire outfit, such as a trouser, top, underwear and socks. You can choose the capacity that fits your needs and budget more, but keep in mind that large sizes (8 kg and more) means optimum drying results, that’s because a bigger drum improves air flow, which decreases drying time and energy usage. The average drum size comes with 6-7 kg capacity. 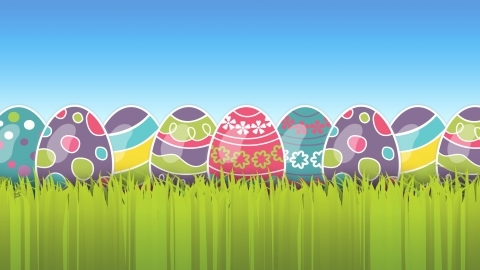 This size is the most popular one and preferred by most families. It is readily available on the market in different models and is made by many brands. The smallest available capacity is 3 kg. This is called the compact tumble dryer and it’s usually preferred by someone who lives alone or a family who lives in a small space with no room for a bigger model. The compact dryer however, is slower and consumes more energy to dry a very small load of clothes. 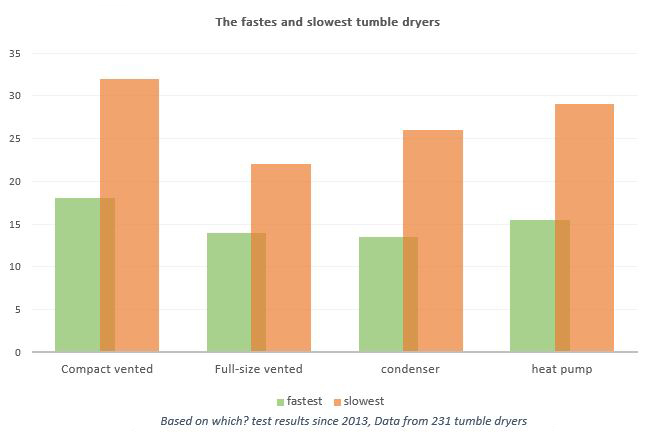 Which tumble dryer is the fastest? Now before you decide which tumble dryer you want, there’s one more thing you have to consider: How long does each type need to dry your clothes? Different models of tumble dryers can take as little as 13.5 minutes to almost half an hour to dry one kilogram of laundry. Compact tumble dryers are known to be the slowest in the market. The newest models, however, are not as bad as the old ones, but still a bit slower than the newest models of the other types. The vented tumble dryer is very fast. It takes no more than 14 minutes per kilo, but the newest models of the condenser can beat this record, taking less than 13.5 minutes to finish the same job. Heat pump tumble dryers save a lot of energy but are usually slower than the vented and condenser ones. The new models come with enhanced speed and take not much longer than 15 minutes per kilo of laundry. 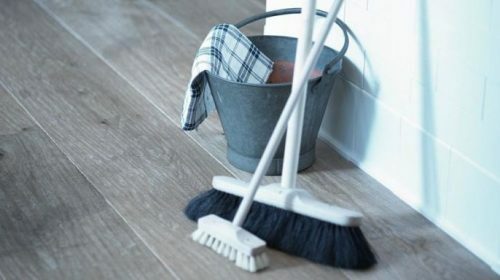 If you don’t have a busy life pattern and you have the time to wait and turn on your tumble dryer before you sleep and let it work over the night, then you have the option to choose a more economic one even if it was a bit slower, because by the time you wake up, your clothes will be dry and warm. Sensor drying and anti-creasing features? The sensor drying feature enables your tumble dryer to sense when the clothes are dry enough and stop accordingly. It helps to save time and energy and reduce the risk of over-drying your clothes and shrinking them. Keep in mind that in many models the sensor may stop your machine early while your thick fabric clothes are still a little wet, you’ll then need to turn on your dryer for an extra time frequently to get an optimum result. The anti-creasing feature lets your machine works periodically for an extended period at the end of a cycle to prevent clothes from becoming creased if you can’t take them out of the dryer straight away. 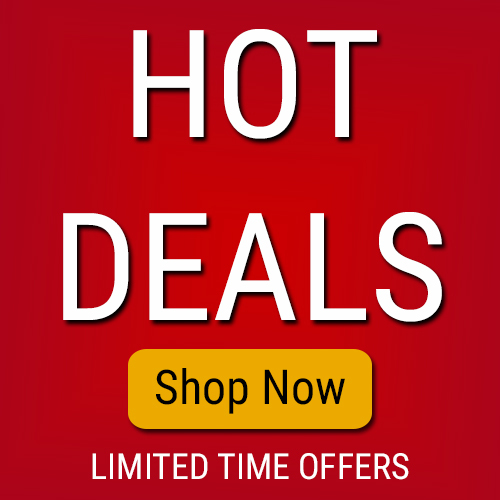 We hope that this article will help you to choose the best tumble dryer for your needs and budget. You can shop our range of tumble dryers here.